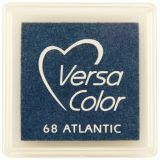 VersaColor Pigment Ink Pad 1" Cube - TSUKINEKO-VersaColor Pigment Inkpad. 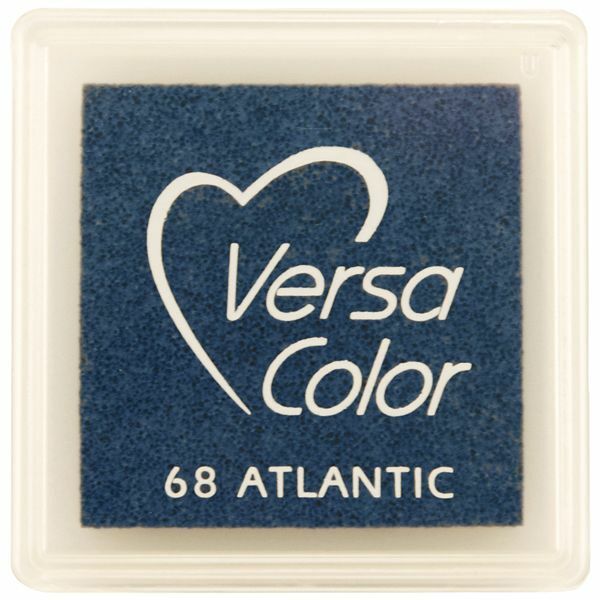 Versacolor combines a superior pigment ink recipe, a stackable container with a unique hinged lid and an ultra-dense foam pad all in a little 1in cube! Acid-free, non-toxic (conforms to ASTM D-4236) and archival safe. Imported.